4 days 3 nights in Bali | Special Ubud Honeymoon Getaway enables you to spend 3 nights in our 1 bedroom luxury private pool villa at Santi Mandala Villa & Spa with very romantic & modern decoration and warm Balinese hospitality. 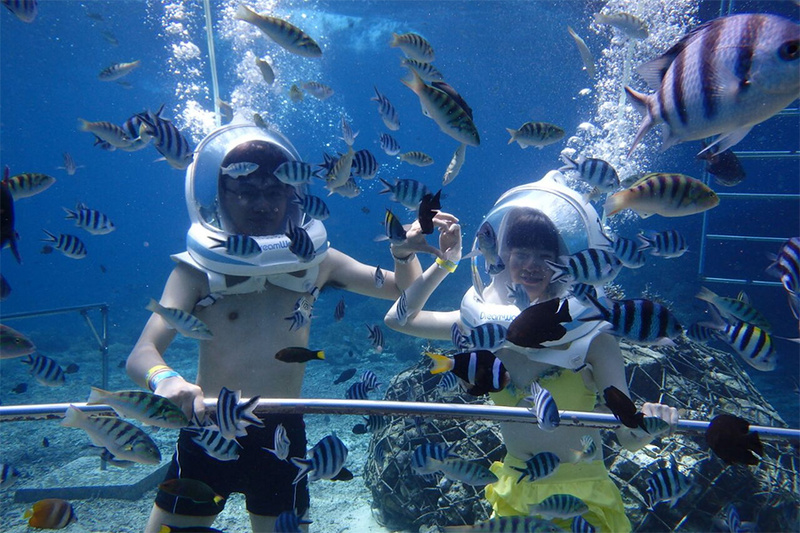 These will be precious and memorable moments, we ensure you will get an unforgettable honeymoon holiday in Bali. 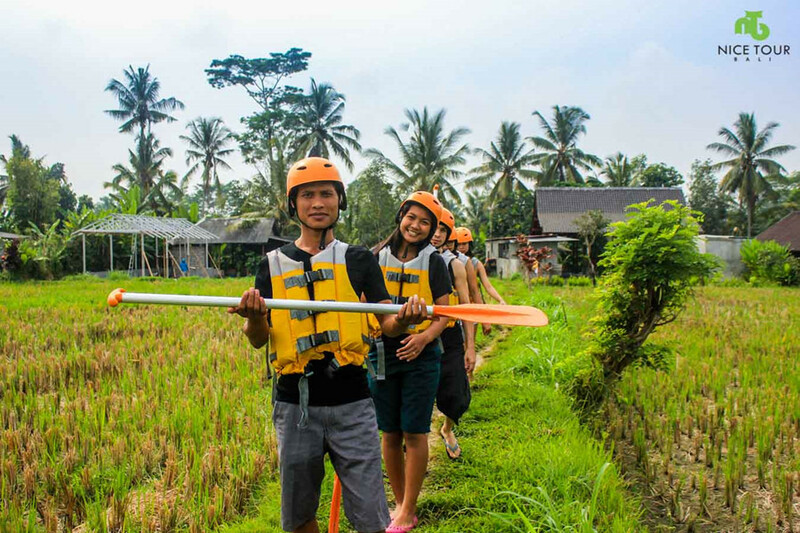 We combine the honeymoon package in Bali with some sightseeing tours visiting to Bali’s active volcano, temple and experience the exciting Bali’s adventure – Ayung River White Water Rafting. 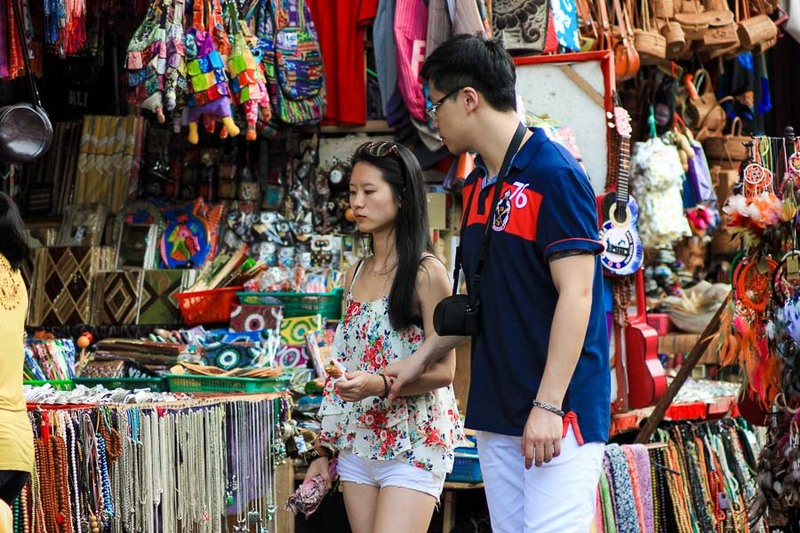 Nice Tour Bali offered special honeymoon package only USD 345.00 Per Person and we can 100% guaranteed on laughter and happiness! 00.00 hrs: Pick up from Bali airport & drop to your hotel for check in. Free & easy after check in to your hotel. * Romantic candlelight dinner will be prepared at your villa. 01.00 pm: Lunch at Sari Restaurant. You will have international buffet lunch at Bali Volcano View Point. 06.00pm: Dinner at D’Star Bebek Ubud. Menu: Bebek Kare, Bebek Guling, Bebek BBQ, Bebek Bumbu Bali & Bebek Goreng. 08.00pm: Drop back to hotel & free program. 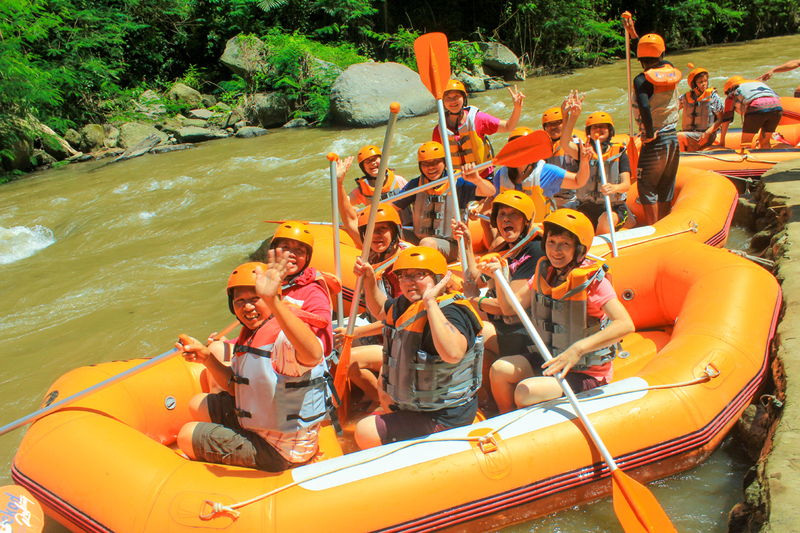 09.00am: Pick up, and we will do a special adventure in Bali – Ayung River White Rafting in Bali. 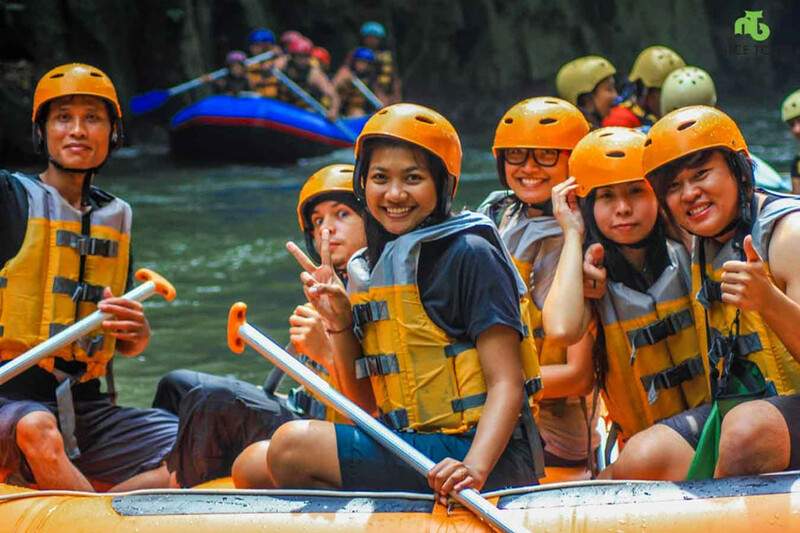 NOTE: Light refreshment will be prepared for you at rafting starting point. Water proof bag will be prepared for you for your camera, cash, and other valuables. Lockers are available. 12.30 pm: After rafting, buffet lunch at the finish point. 01.00 pm: Pick up from the finish point, and we will drop you back to your hotel. 02.00pm: Back at your villa and rest. 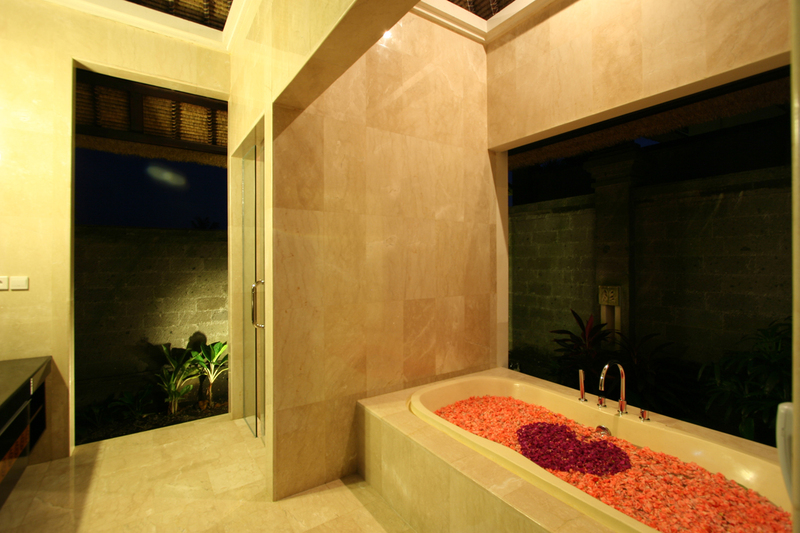 04.00pm: You will have your 2 hours Balinese Massage & Spa session at your villa. 06.00pm: After the massage and spa session, will be free & easy at your own leisure. Day 4: Bali - Departure! 08.00 hrs: Breakfast at hotel. 00.00pm: Lunch will prepared at your villa. 00.00 hrs: Pick up and transfer to Bali airport for departure. 00.00 hrs: Check in at airport & fly back to your own country. 3 x nights accomodations at 1 bedroom luxury private pool villa. Private land transportation as per itinerary. 2 Hours Massage & Spa at villa. 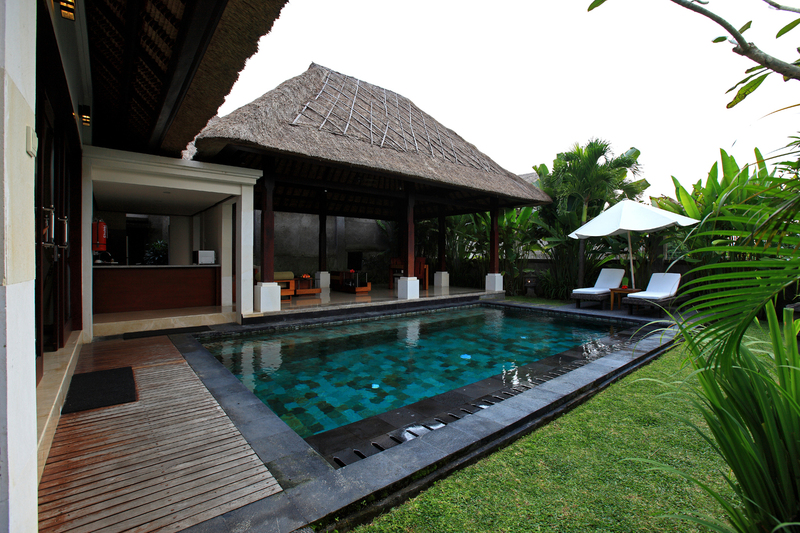 Stay 3 x nights at – Santi Mandala Villa & Spa in thier – luxury 1 bedroom private pool villa. 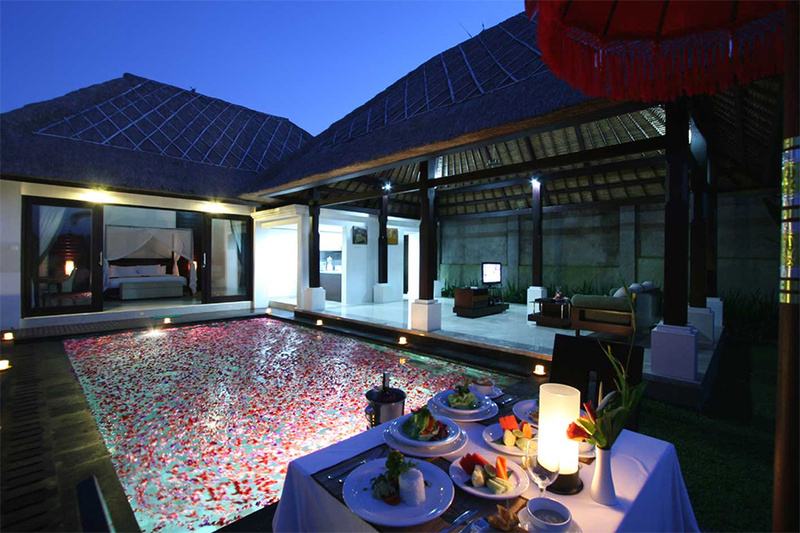 Romantic candle light dinner in your private villa. 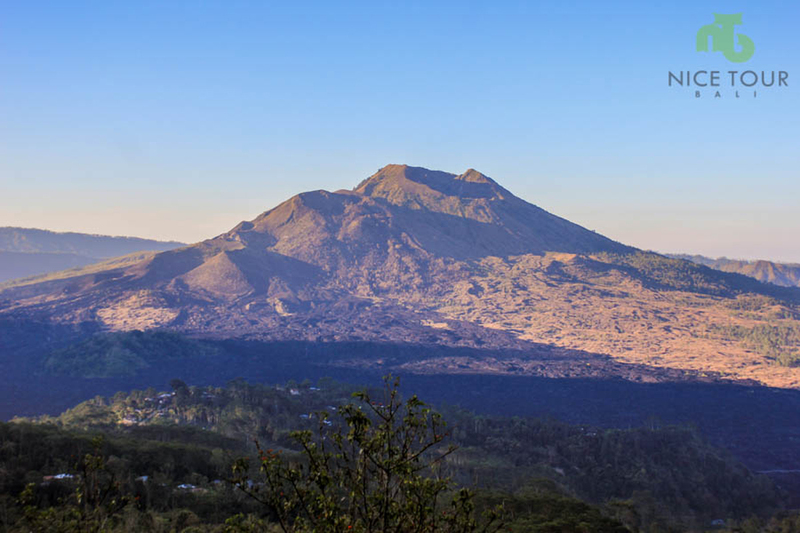 Bali Day Tour visit to active volcano of Bali – Mt Batur and Lake Batur. Amazing service. Our driver Sunanta was extremely helpful. Coordination with Dwi was also very easy. Thank you!! I am writing as an appreciation for the outstanding customer service provided by Mr Budi & Dwi,The foods and arrangements provided with reasonable prices has exceeded my expectations. 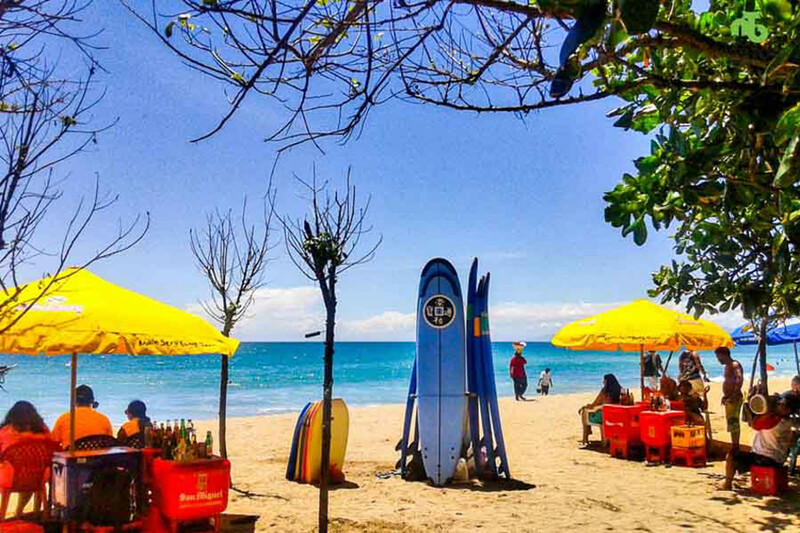 Definitely, i will recommend Nice Tour to anyone who needs a local tour services in Bali. 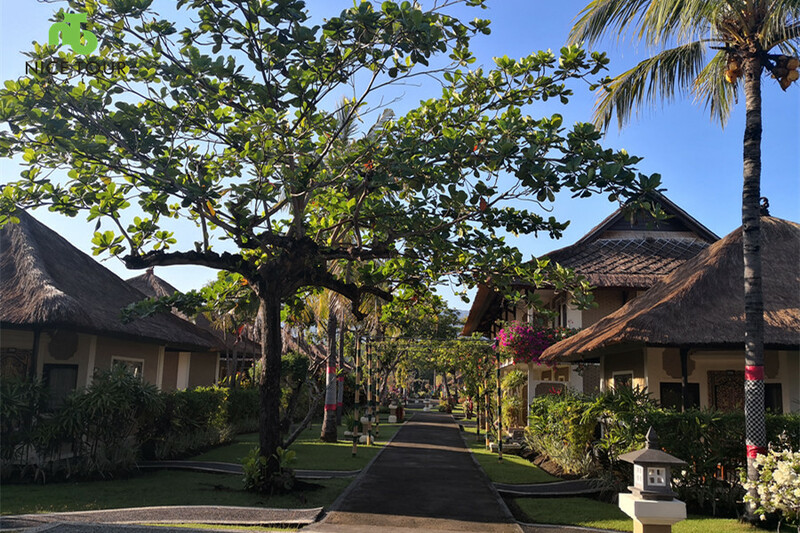 This is my first time engaged Nice tour Bali I very happy with their service and arrangement The villa they recommended was great and reasonable price Thank to my driver Mr Budi and Nice tour manager Mr Dwi.